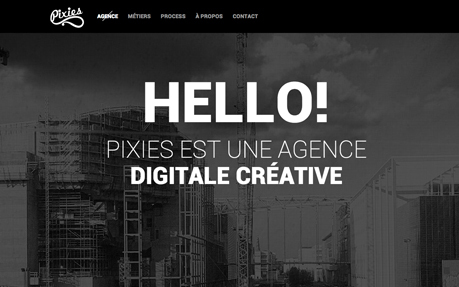 In this post, we are compiled fresh and inspiring examples of Creative Design Agencies Websites, that can helpful for your own portfolio site, checking out how design agencies do it is a good place to start. 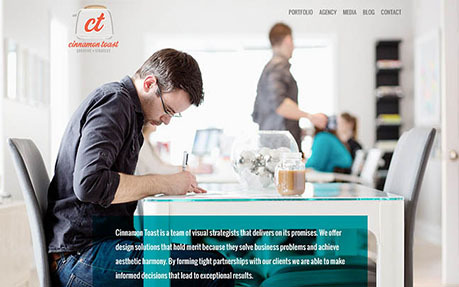 Here is a selection of award winning Design Agency and Web Designers websites. 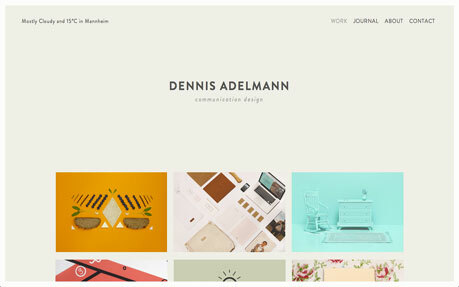 Let’s take a quick look at some cool new trend of web design to keep in mind when designing your next website. 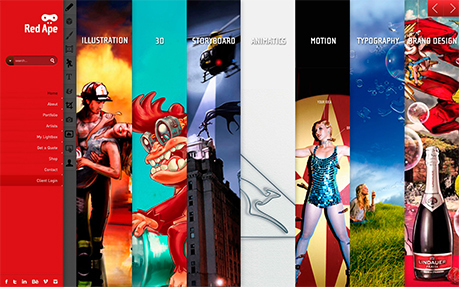 Elegant Seagulls is a creative design agency located in Marquette, Michigan. To become a nationally recognized creative agency through personality, team collaboration, and close relationships with clients. Always aware of the top trends, but never trapping ourselves by them. 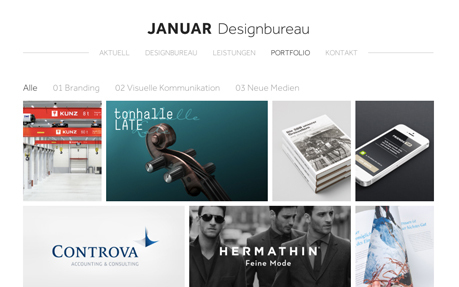 17GRAD is a web design studio based in Germany, which pays attention to detail and assures high quality of design and technology. 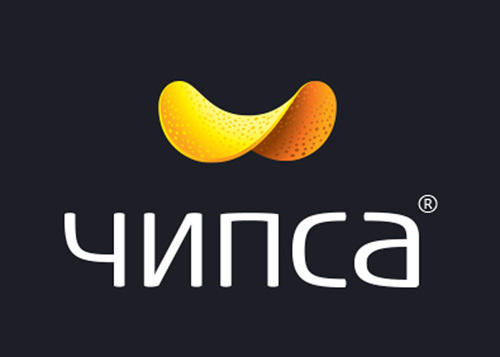 Panda Branding is a multifunction office specialized in Brand Positioning through strategy, planning and design. 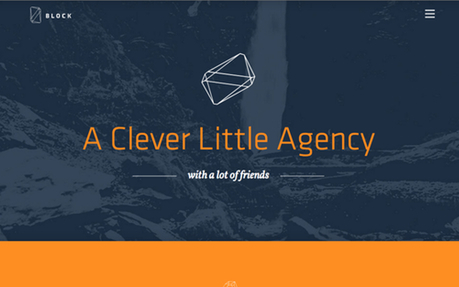 Creative Agency – The more you click the more you discover! 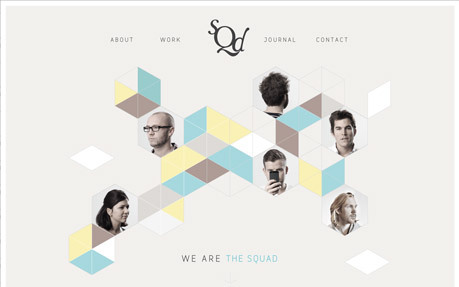 Check out our scrolling Blog, Rocket ship contact page and ‘Whack-a-Fish’ on the Enquiry Form. 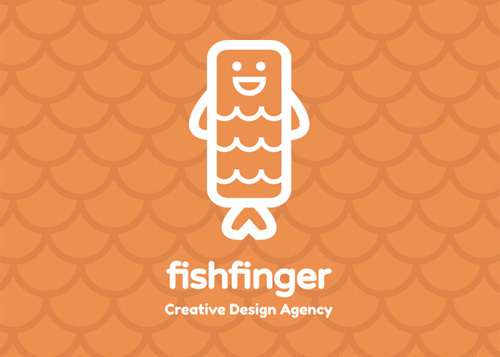 Enjoy being Fishfingered! 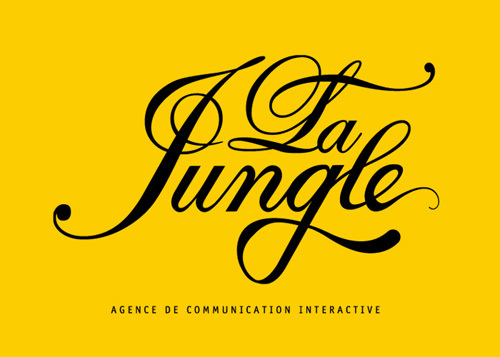 La Jungle is an established web design agency based in Paris, who produce website designs and digital marketing solutions to a wide range of clients since 2007. 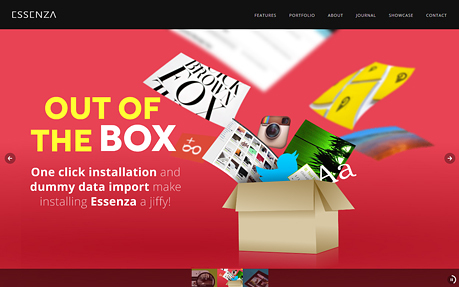 Essenza is a perfectly responsive and beautiful WordPress grid portfolio theme with premium options! 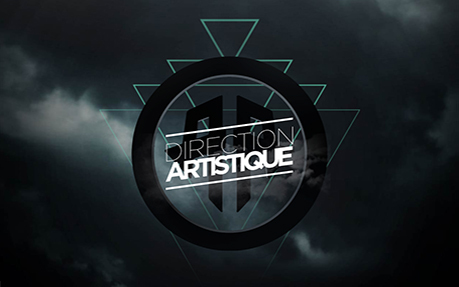 The work of Jonathan Da Costa, Paris based designer & art director. 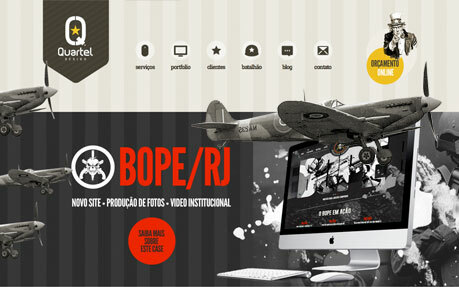 Responsive website design and IA for Sydney’s wicked illustration and design studio, RedApe. 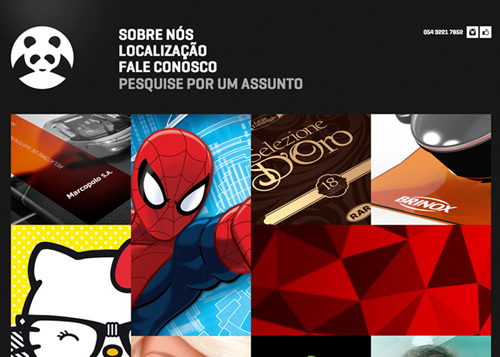 Tria is an advertising agency that delivers work with soul, to brands that wish to make a difference. 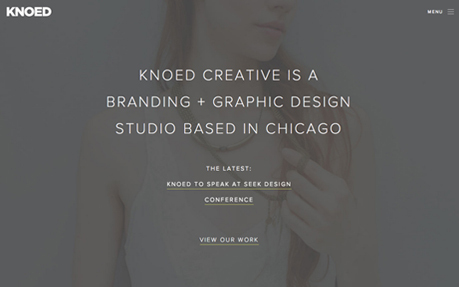 Portfolio site for Knoed Creative, a boutique branding and graphic design firm located in Chicago. 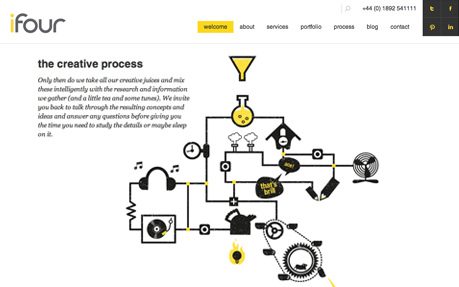 Betty und Betty is an interdisciplinary designbuero specialised in visual branding, communication design, strategy and online communication. Full-service creative design, strategy, and branding agency specializing in web & logo design, brand identities, and marketing. 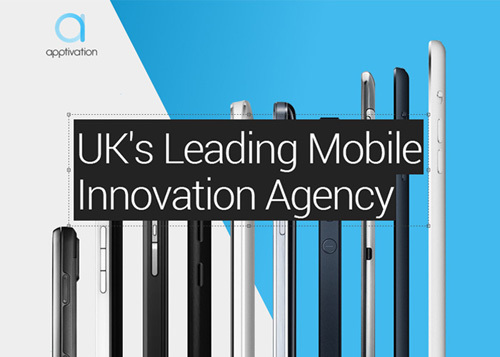 We are a creative agency teaming disciplines to make the plausible possible for global brands and transform silicon valley start-ups into success stories. Good Happens Here. 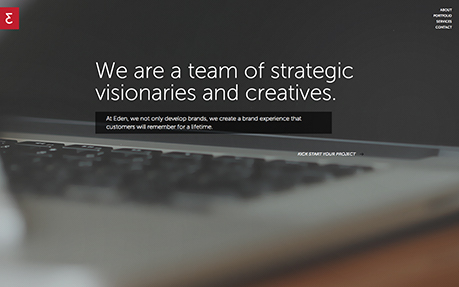 Eden Creative is a small, passionate team that helps startups and established companies plan, design and build brands. 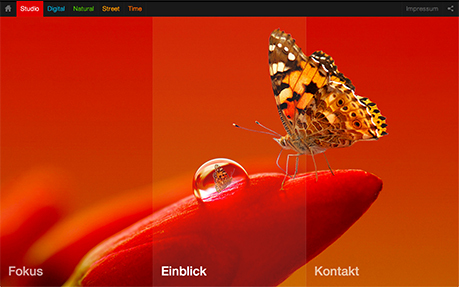 We materialize ideas into digital work with pixel perfect detail. 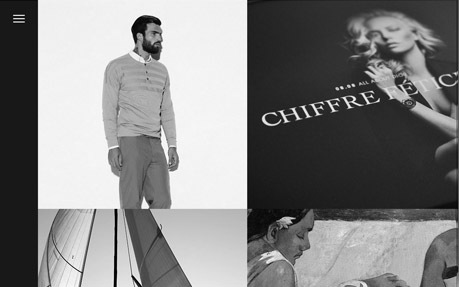 From strategy to back end development we assist brands with solutions to improve their image. Tip: Hoover About photos! 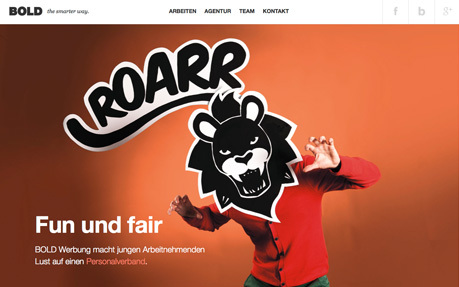 Agentur für Branding, Corporate Design und Webdesign. Januar macht den Anfang. Bei Markenauftritten, visueller Kommunikation und neuen Medien. 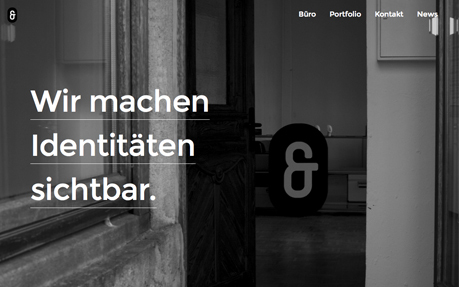 Mit Strategie, Konzept und Design. 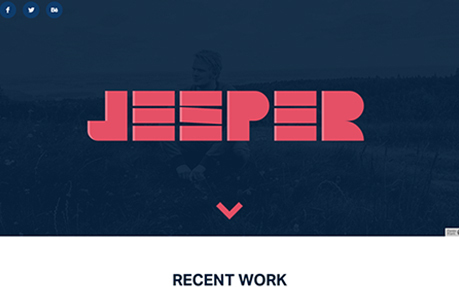 Website for our little design agency based in Sydney ! 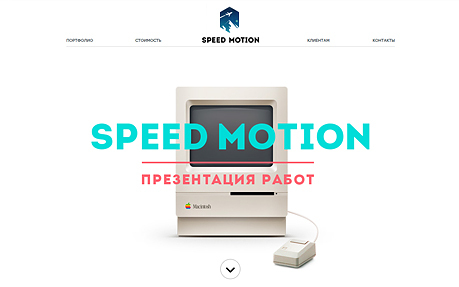 Founded in 2005 by Jetmir Grezda and Shkumbin Ferizi Pulla is a multimedia / creative studio. 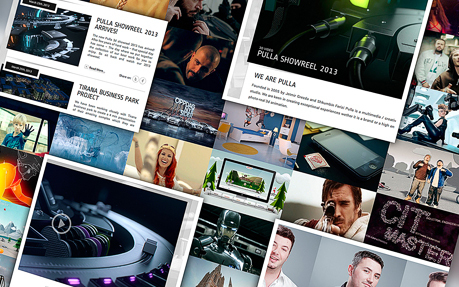 Pulla is keen in creating exceptional experiences wether it is a brand or a high end photo-real. We’re BOLD. 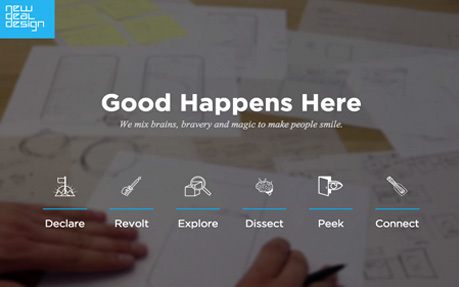 A creative storytelling agency. Ready to think further, hit harder and deliver constant quality in all disciplines for our clients. 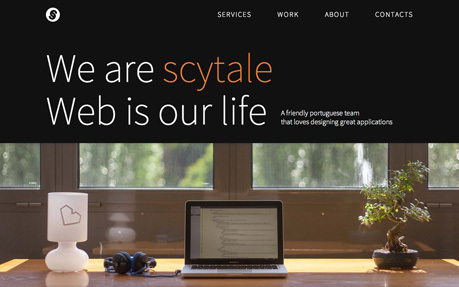 This is our responsive website. 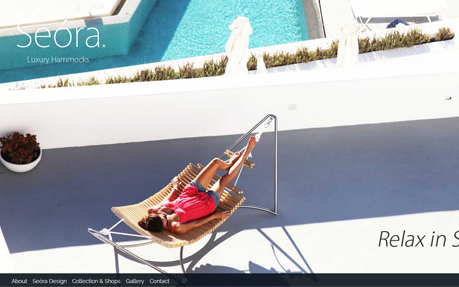 Award winning designer hammocks made in Italy. Nice list! 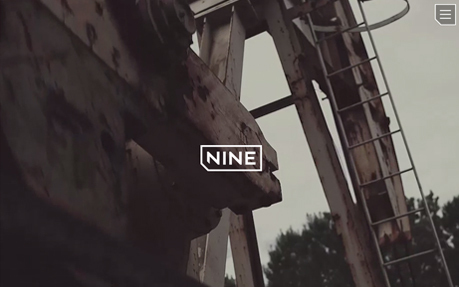 A big shout to our fellow Alabamians @ nine!